Get off-road and love your long runs with the Wildcat 3.0 trail running shoes. 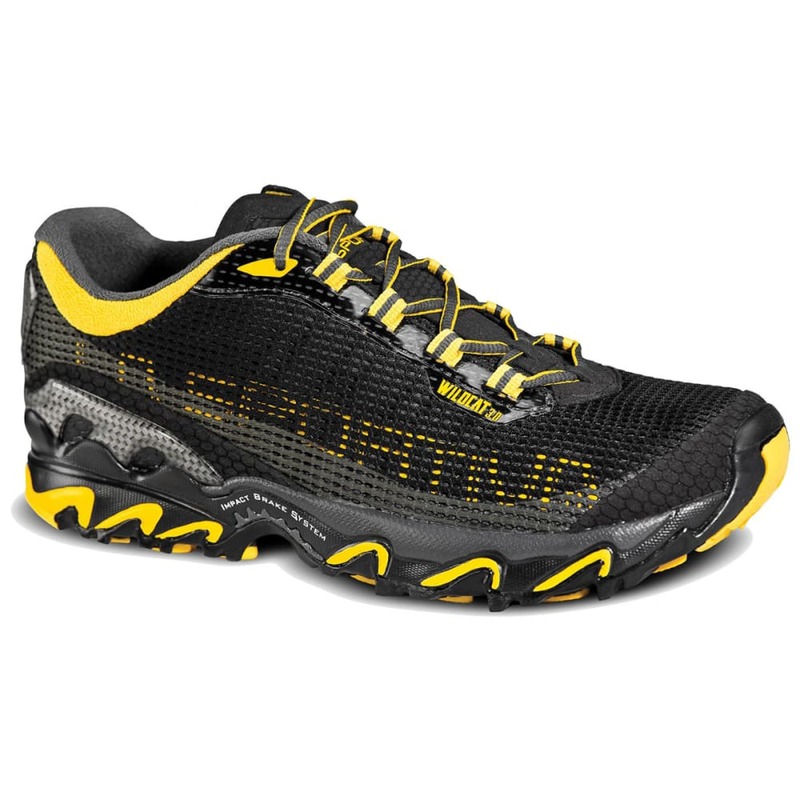 The newest model of the La Sportiva Wildcat will keep you on your feet for miles upon miles with a plush, comfortable fit that lets you go for long training sessions and high-mileage comfort. Avg. Weight (pair): 13.12 oz.